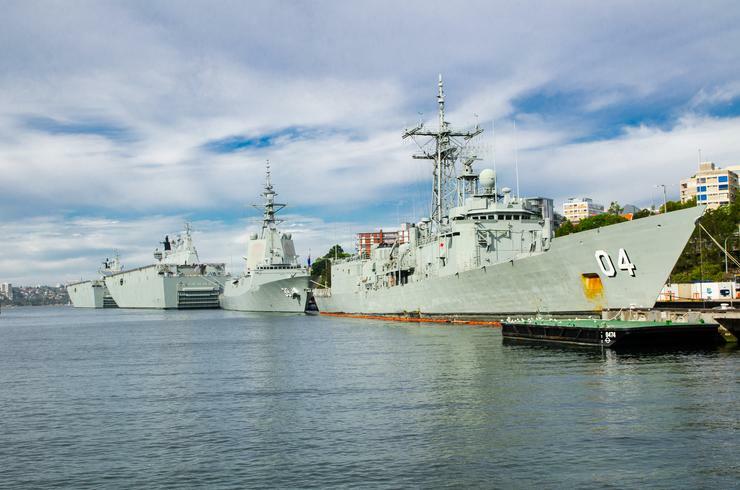 The Australian Navy is on a mission to conduct a major overhaul of the IT equipment on its ships, in a project set to be worth $600 million. Minister for Defence, Christopher Pyne, announced the government will strengthen the Navy’s computer networks by modernising the Fleet Information Environment (FIE). The project will create more than 100 jobs designing and developing the new computer systems, Pyne said, and will be the first step towards rolling out contemporary computer systems to the fleet over the next decade. Minister for Defence Industry, Linda Reynolds, said with technology moving rapidly, many components require upgrading, with the Australian industry set to be approached to provide innovative solutions. “It’s an exciting project which provides numerous opportunities for Australian small and medium sized businesses,” Reynolds said. In February, the Department of Defence saw more than 100,000 users migrate from Windows XP to Windows 10 as part of the End User Computing project. In addition, Leidos was also selected to deliver the Department of Defence Joint Project 2096 Phase 1, a multi-phased and "evolutionary" program to enable and support military and intelligence force elements and organisations in their operations.